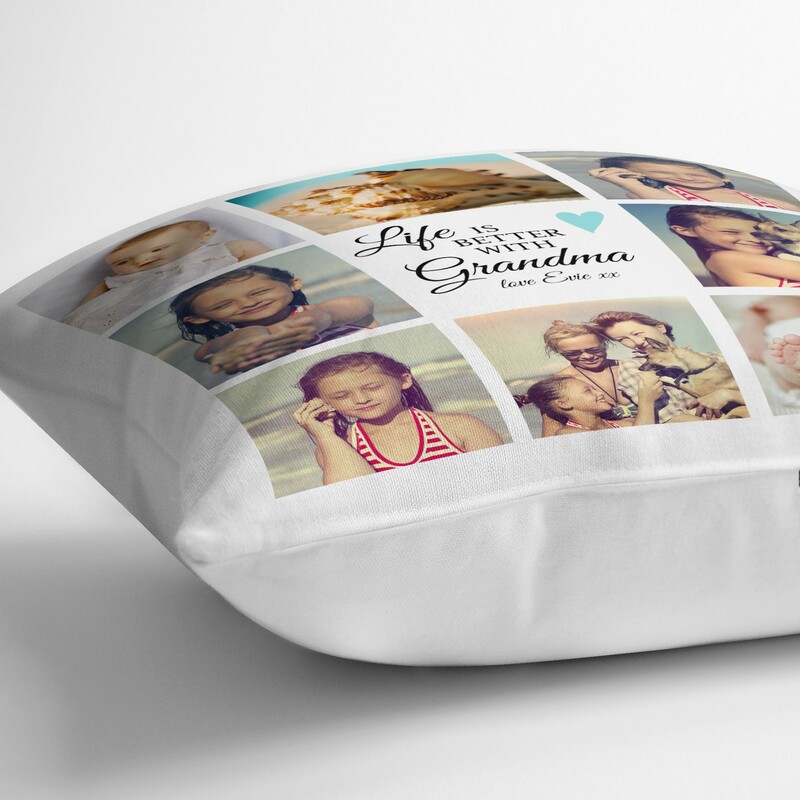 Personalised Personalised Grandma gift, Photo collage cushion gift, Photo collage cushion. 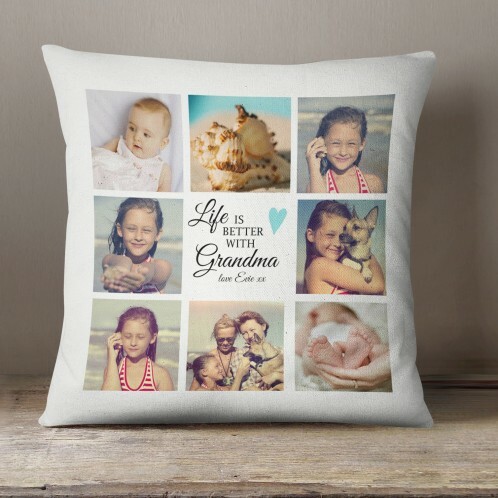 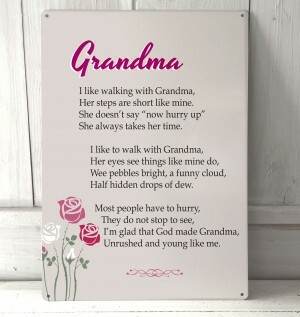 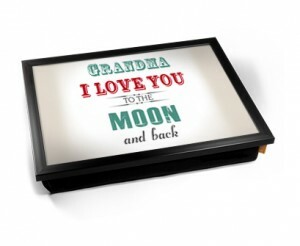 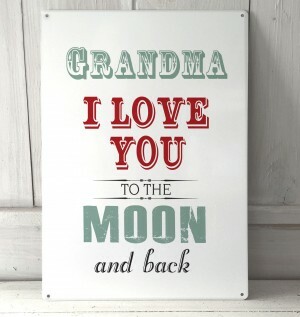 8 of your photographs printed on this beautiful cushion with a quote about Grandma. 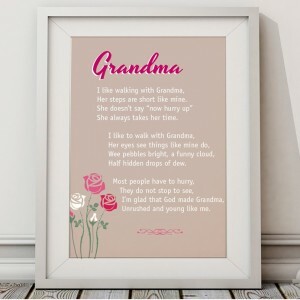 GRANDMA CAN BE CHANGED TO NANA, GRANNY ETC IF REQUIRED. 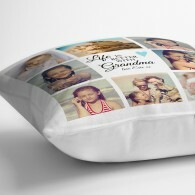 Personalised Personalised Grandma gift, Photo collage cushion gift, Photo collage cushion. 8 of your photographs printed on this beautiful cushion with a quote about Grandma. 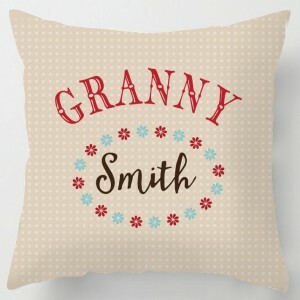 GRANDMA CAN BE CHANGED TO NANA, GRANNY ETC IF REQUIRED. 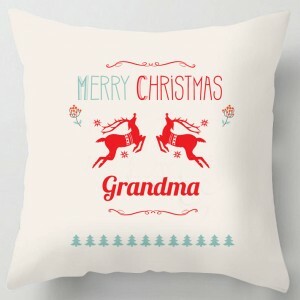 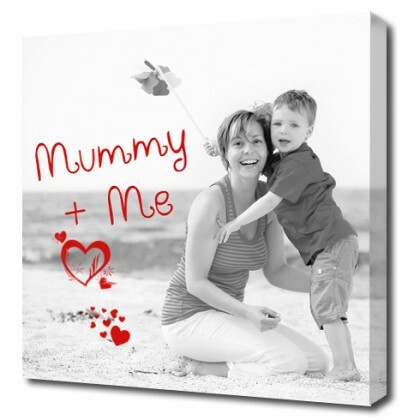 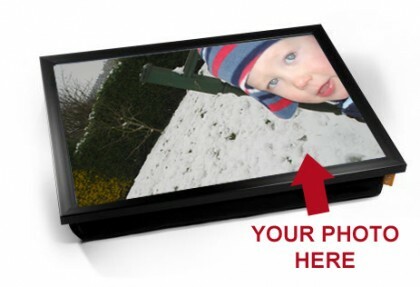 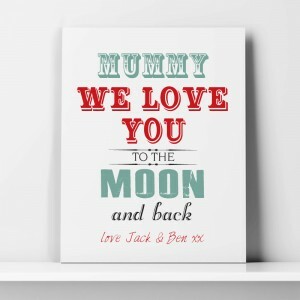 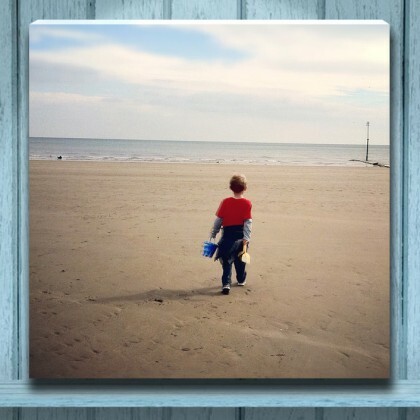 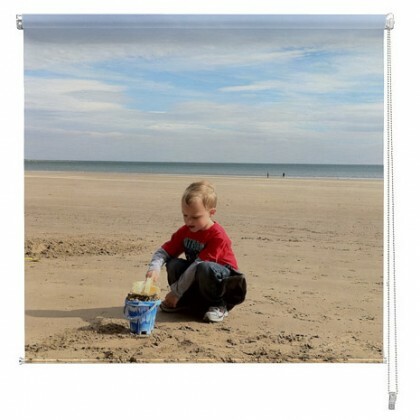 Printed on a 16 x 16" soft fabric, packed with a plump cushion inner. 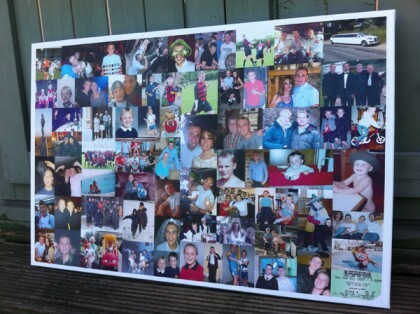 • Handmade quality finish • Machine washable • Digital colour printing • Durable • Non Fade • Retains Shape Please note, photos will be cropped carefully into a square format, please contact us if you reqiuire a proof before printing.